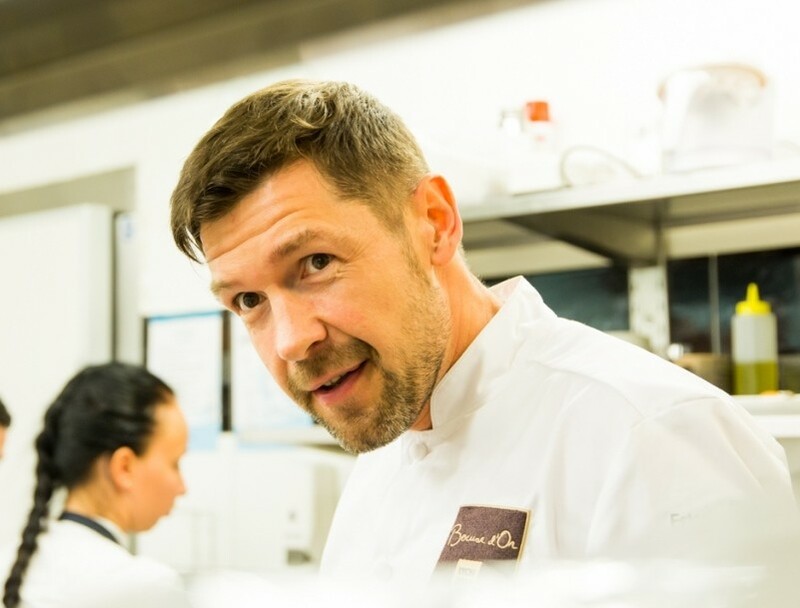 Estonian chef Dmitri Rooz, a semi-finalist in the prestigious culinary competition, Bocuse d´Or, will be competing in the European final in Budapest on 10 May against chefs from 20 European countries cooking for glory. The European final is part of the Bocuse d’Or, a biannual world chef championship. Named for the chef, Paul Bocuse, the event is one of the world’s most prestigious cooking competitions. In order to advance to the grand finale, Rooz must place among the top 12 in the semi-finals. Rooz, chef de cuisine at restaurant Farm in Tallinn, has spent the past nine months perfecting the competition plate by preparing more than 30 settings. Pursuant to the strict guidelines of this year’s Bocuse d’Or competition, the contestants must prepare a meat dish from red deer and a fish recipe from sterlet, a species of sturgeon. Rooz used local products in his prep work and claims that the “Saaremaa deer and fish from the Varbla fish farm are fantastic”. Allegedly, the Norwegian team has also been practicing with top quality fish farmed in Estonia. Throughout this long and arduous practice period, the Estonian representative was assisted by a team of 15 people. During the actual competition, the chef will have only one assistant – a commis or junior chef Vladislav Borovik. In the course of the competition, the chef will also have the opportunity to consult with coach Pavel Djatchkov. 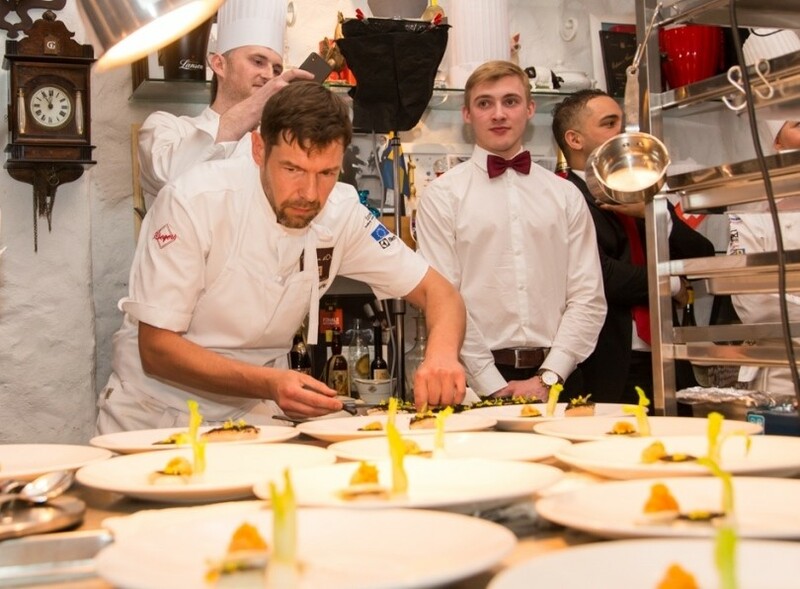 In addition, Rooz has also been able to rely on the support and advice of previous Estonian finalists as well as Dimitri Demjanov, the patron and president of Bocuse d´Or Estonia, a legendary Estonian chef and restauranteur. Demjanov describes Rooz as a highly motivated competitor. “He’s hard-working, independent and knows what to expect. This is his second attempt at competing in the top culinary leagues. He missed the finals in 2010 and was left hungry. This time around he has worked hard on himself, lost 25 kg and is ready to try again,” said Demjanov. According to Demjanov, this year’s products pose a serious challenge. “Sterlet is a majestic fish with high culinary properties, but it’s also quite demanding, whereas preparing game meat is a distinctive art form by itself.” However, he also insists he rests assured and believes Estonia has a good chance to advance to the grand finale. You can also watch the event live. 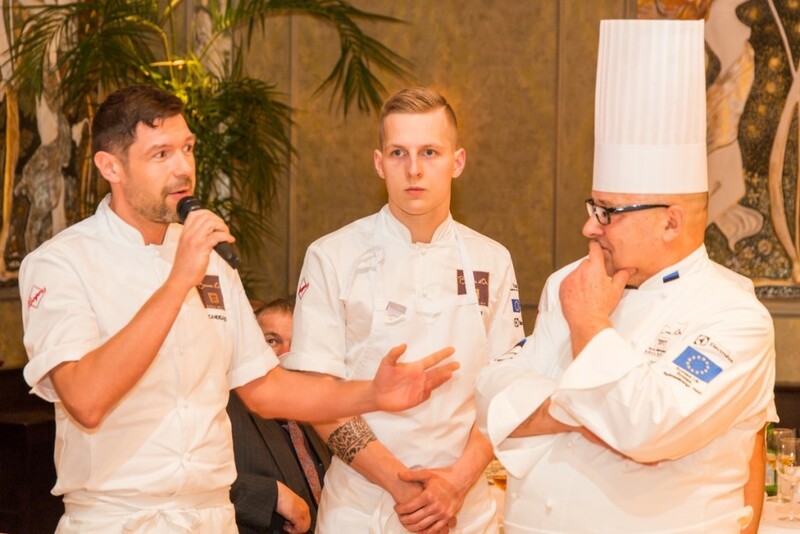 Photos courtesy of Bocuse d´Or Estonia.